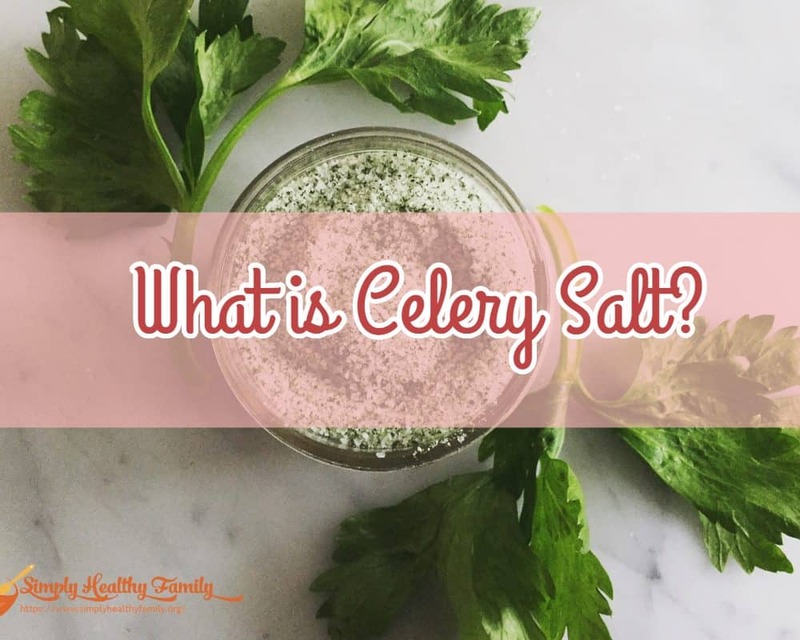 What is Celery Salt? Where to Buy & How To Make Celery Salt? What is celery salt? This is a question I frequently hear. I am not surprised why this question is often asked. Celery salt may not be as popular as the common table salt, but this doesn’t mean that it isn’t as flavorful. In fact, celery salt may be more versatile compared to its more illustrious counterpart. 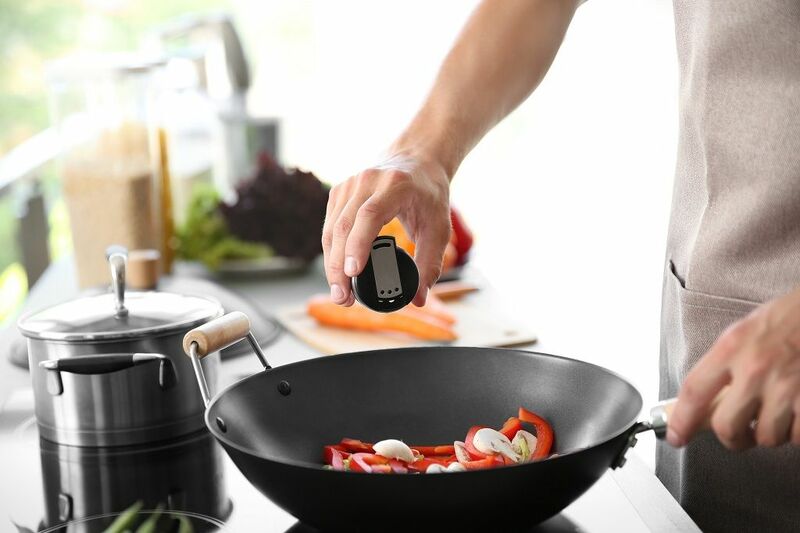 It can be used to spice up hot dogs, salads, dressings, meat, and fish. It can also enhance the taste of vegetable juices. And I heard that hardboiled quail eggs just taste better with celery salt. What is celery salt made of? What are the health benefits of celery salt? Where is celery salt used? Where to buy celery salt? As the name suggests, celery salt is made of ground celery seed and salt. It consists of three parts of plain salt mixed with two parts of celery seed. Celery seed enhances the salty flavor of table salt by giving it a cool, grassy flavor. You would be surprised to learn that aside from having a distinct flavor, celery salt also has health benefits. Celery salt provides a natural salty flavor while not having high sodium levels like salt. High sodium intake has long been known to increase risks of ailments like stroke and high blood pressure. Thus, you can use celery salt in lieu of table salt if you want to add a salty flavor to your dishes. But unlike salt, celery salt won’t increase your risks of various diseases. Aside from being low in sodium, celery salt is also heart-healthy. 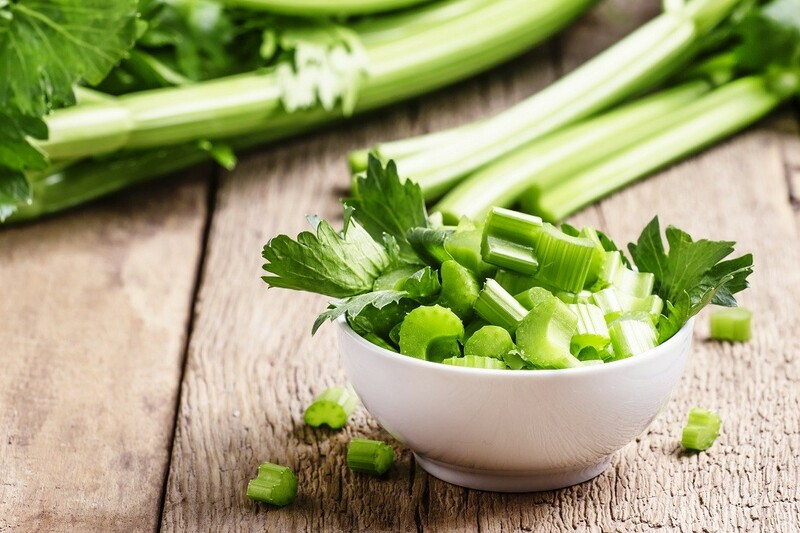 Celery has phthalides, which is known to reduce blood flow and lower blood pressure by relaxing the tissues found in the arterial walls. Celery salt can be used in different ways. I usually use it to add extra flavor to food and drinks. I recommend using it to make popcorn, rice, potatoes, and soups more flavorful. While I am not particularly fond of processed foods, I heard that celery salt is also a great seasoning for Chicago-style hot dog. Celery salt is a great addition to creamy, cold salads. Whether you are preparing coleslaw salad, potato salad, or egg salad, you should try adding celery salt instead of table salt. 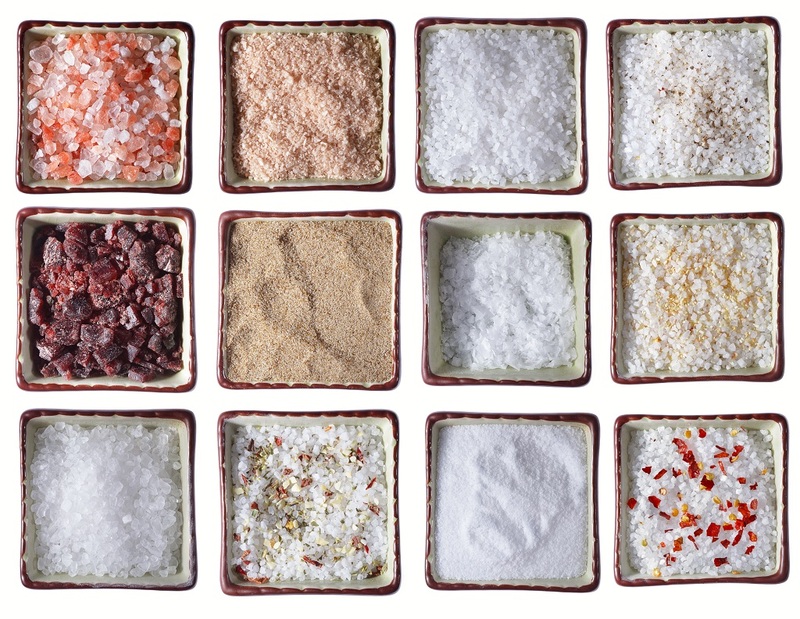 You can also rub celery salt on meat, poultry, and seafood to make them more flavorful. I like to combine celery salt with melted butter and drizzle it over the top of fish. It makes the seafood more flavorful. Or you can also sprinkle celery salt into boiling water to shellfish. I also recommend pairing celery salt with other herbs and spices like black pepper, garlic powder, ginger, and paprika. 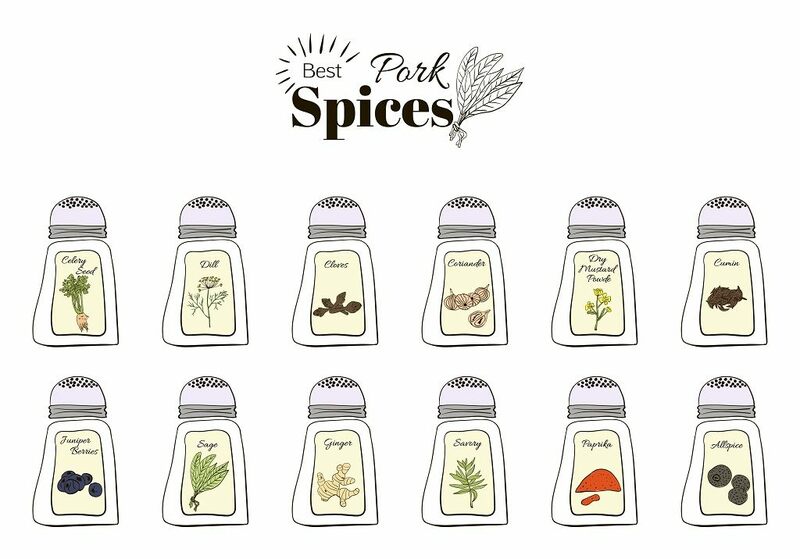 Combining these herbs and spices can make for an excellent marinade, especially when added to lemon juice or soy sauce. But I suggest you to use a herb grinder to create a well combined mixture. Lastly, celery salt can improve the flavor of beverages like Bloody Mary’s. Bartenders use it to bring out the flavor of the tomato juice. It can also be used to enhance the taste of vegetable juices. Celery salt is widely available in groceries and supermarkets. You can also buy online. Check out Amazon.com, as it offers a wide variety of celery salt brands such as this organic celery salt from Steenbergs. But if you can’t find one in your area, you can always make your own celery salt. Making your own celery salt is easy, as the prep and cook time should not exceed 10 minutes. You not only save money when you do this simple DIY project, but you also have the chance to have celery salt whenever you need one. Moreover, you can be assured that the celery salt that you have is super fresh. 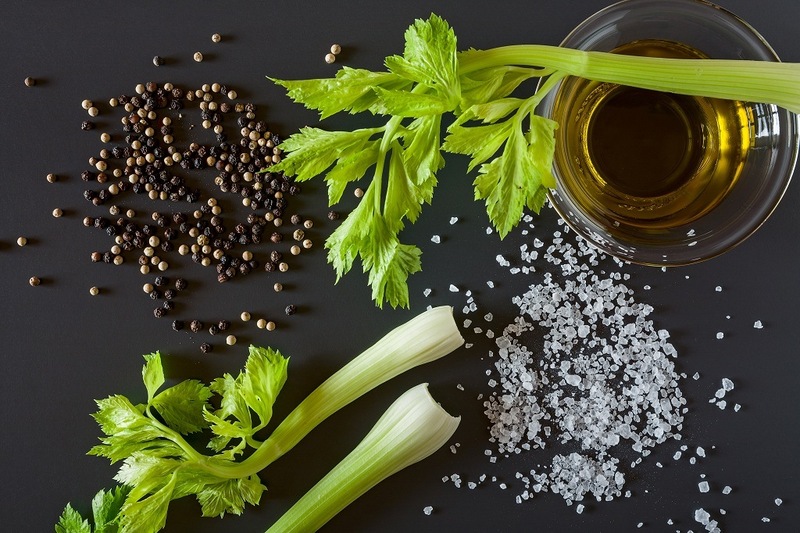 For this simple DIY project, there are only two ingredients—celery leaves and flaky sea salt. You will also need a strainer, baking sheet, and oven. Start by rinsing the celery leaves with cold water. Put them in a strainer and shake off as much water as possible. Place the leaves on a baking sheet. Put them in the oven and bake for about 5 minutes at a temperature of 350 degrees Fahrenheit. The leaves should be dehydrated and crispy. An alternative would be to put the leaves in a skillet and cook them over medium-low heat. I would suggest doing this if you only have few leaves. Once the leaves are cooked, remove them and let them cool. You will notice that they will become crispier once they are cooled completely. Using your fingers, crumble the leaves. Combine them with salt in a jar. You can shake or stir the jar so that the leaves will be distributed evenly. That’s it - you have your own DIY celery salt! Celery salt may not be as popular as table salt, but it doesn’t mean that it is an ingredient you should overlook. I highly recommend that you keep celery salt in your cupboard. You’ll find a lot of use for it.